Blairtummock Housing Association is saddened to report the death of Cathie Mulligan on April 10 after a short illness at the age of 75. 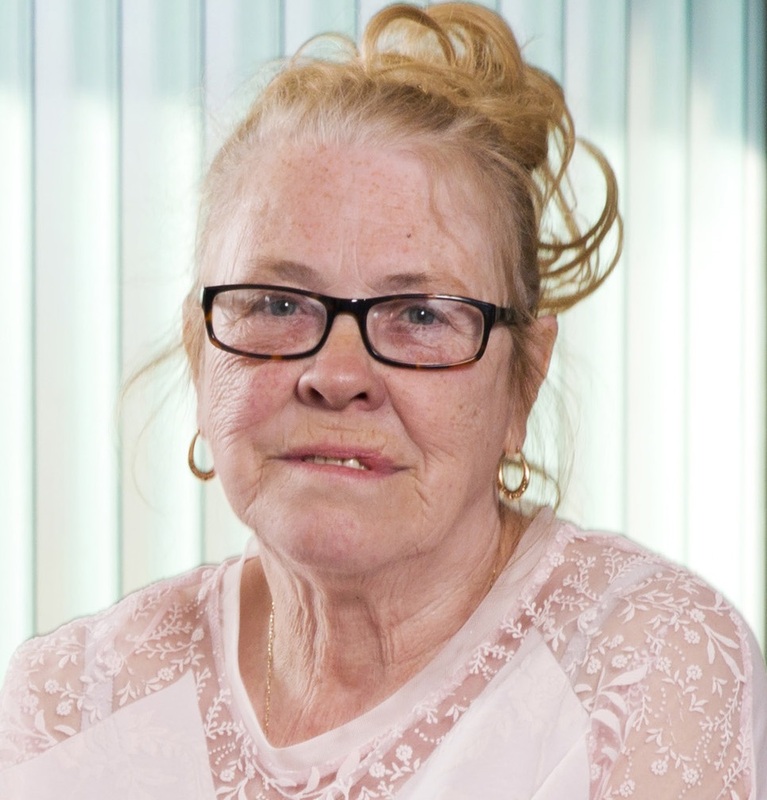 Cathie joined the management committee of Blairtummock Housing Association in 1995. Cathie was very passionate about the provision of affordable housing for all, over the years she spent many hours showing various housing ministers around the communities of Blairtummock and Rogerfield and then arguing with them to invest in these communities. As such, she was instrumental in bringing funding into Blairtummock to enable the Association to provide good quality homes for existing and future generations. Cathie also worked with committee members across the Easterhouse Housing & Regeneration Alliance in campaigning for investment within the whole of Easterhouse.